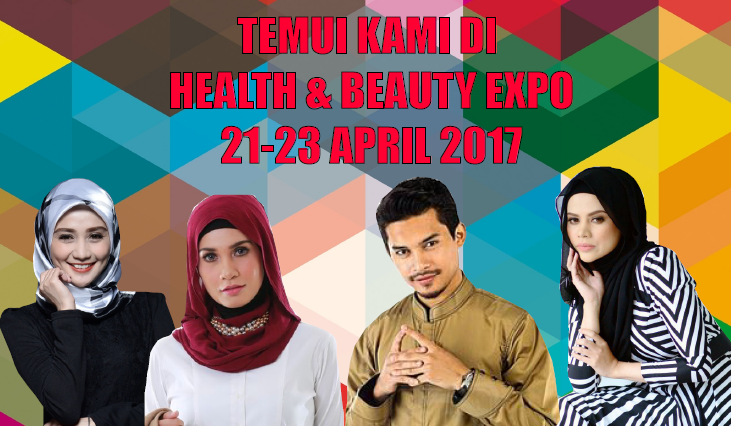 Expo PERTAMA dan seumpamanya di adakan di Negeri Selangor serta menampilkan beberapa artis popular bersama produk kecantikan dan kesihatan mereka. Organizing value added activities such as Health Seminar, Product Demonstrations Fitness Concept, Blood Donations and others related activities. To introduce and create new ideas and opportunities for the industries to enhance business growth. WHO WE ARE! Global Pro Event, is quickly recognized as one of the best solution provider for event management. With a team of young, creative, dynamic & dedicated professionals, we have pushed all areas of event management to new frontiers, whether it is Brand Activation, Corporate Events, Exhibitions, Seminars, Fashion Shows, EXPO and Carnival. Here at GLOBAL PRO EVENT, we spend our time planning and executing to our best expertise and skill set so that you can focus on what you do BEST... move your product & make yourselves present in the market.